Two words…dividend investing. 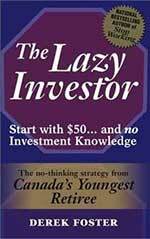 I am not sure when I stumbled upon the dividend investing strategy, but stumble upon it I did, which lead me to the Lazy Investor by Derek Foster. 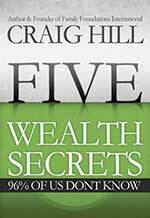 It is a really straight forward book about Dividend Reinvestment Plans (aka DRiPs or DRiPing) and Stock Purchase Plans (aka SPP) also also referred to as Optional Cash Purchasing (aka OCP) which when combined together over the long term make for a solid income generation plan. Reduce costs on communications…bundle em up! We got rid of our cable TV years ago but had for a long time our internet service through Shaw and our telephone service through Telus. By switching our phone over to Shaw and bundling it with our internet service we were able to save on average $25/mth which when multiplied over a year is $300.00. Now I’ll admit that we’re a little old fashioned in that we keep a “landline” phone when in all honesty we could get by just fine with Kana’s mobile phone (I also have a phone provided by work but if it wasn’t provided by work I would not have one). 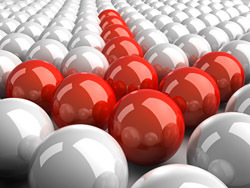 However, the point is that there are options when looking to reduce your monthly communications costs. You could get rid of cable and just have NetFlix.